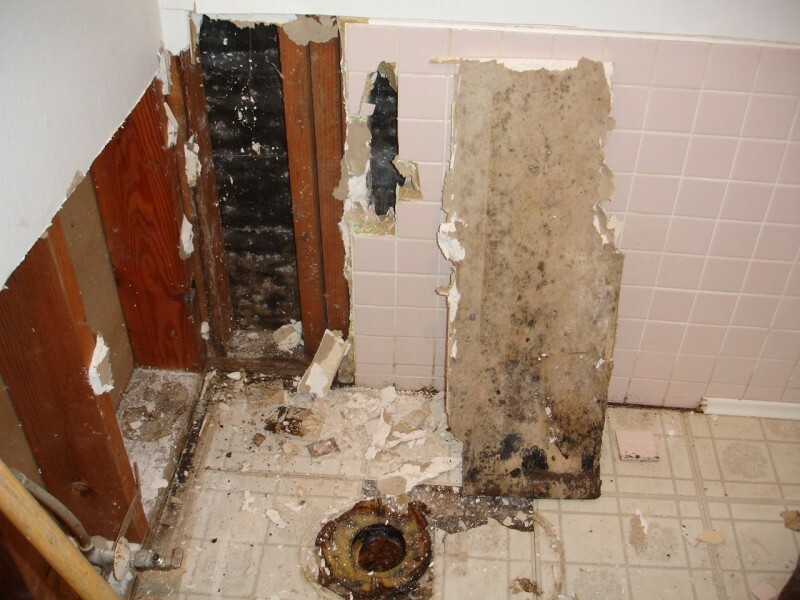 Mould, mildew, rot – these are problems that are common in many Delta homes and that can have detrimental effects to properties whether residential or commercial. If, as a homeowner, you notice any of them it is time to call in the experts. Roof Repair Delta has been working on mold and mildew removal and repair for many years now and we the necessary expertise to handle the problem. We not only remove mold and mildew, we also ensure that they will not grow again. Mold and mildew grow in dark, damp places. They require very little – just a little moisture, some oxygen and a surface to attach themselves. Once they infest a home they tend to spread rapidly. Mold weakens your overall structure and it can also be harmful to health. Mildew has the same effects only it affects a lot more than the property – if not removed on time it will start to attach to anything it can find including furniture, carpets and even clothes. Once it forms on fabric and on furniture it is almost impossible to get rid of. That is why, as a homeowner, you must do frequent inspections. Our mold and mildew removal and repair service is immediate; as soon as you call us we dispatch our team to your residence. Before they take on any job they are trained to check out the extent of the damage so that they can know how best to handle it. Once they have a plan they get to work and in a few hours they will have cleared your home of all mold and mildew. In addition to that they will check for sources of leaks that may be feeding the growth. These could be anywhere – it could be leaky pipes, a faulty AC system, a faulty water heater system and much more. Once they find it they will undertake repairs so that the problem is fixed once and for all. Our mold removal Delta service is also very affordable. For a reasonable fee we will get rid of a problem that may end up costing you thousands of dollars in the long run. We also use only green products so as to contribute our bit to the environment. These products have an added advantage – they are gentle and will not do any damage regardless of the surface that they are used on. Don’t take any risks with mold and mildew; call our residential restoration Delta service and let us take care of the problem for you!